Investigators have evolved a new software that makes it attainable to use a cheap and low-cost thermal cameras attached to mobile devices, to know how fast a person is breathing. This technology can be used to keep track of breathing problems especially faced by elderly people who live alone, and of people who have sleep apnea or babies that suffer from the risk of sudden infant death syndrome (SIDS). The researchers revealed in a journal that the new software that they developed when connected with a low-cost thermal camera performed brilliantly to calculate the breathing rate during tests, imitating real-world movement and the changes in temperature. 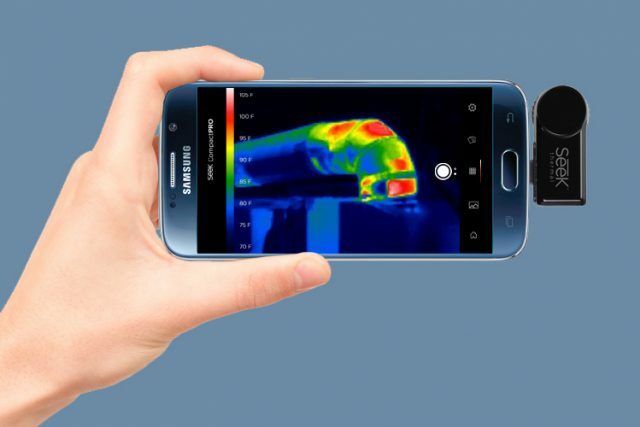 A leader of the research team revealed that the thermal cameras might take over in phones, computers and AR devices as it is small and less expensive. She also revealed that the idea was to bring thermal imaging into people’s lives, and develop the low-cost technology. 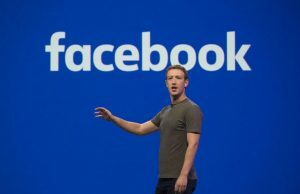 Apart from detecting problems in breathing, the new software can also be developed to allow the camera of your computer to track subtle irregularities in your breathing process, and will then send you prompts to help you relax and breathe properly again. Even though the conventional video cameras can also be used to monitor the breathing, but they do not perform well in low-light conditions, and can also cause privacy evasions when they are used for tracking for example, nursing homes. In comparison, the thermal cameras can calculate the breathing at night as well as the day without requiring the patient to wear any sort of sensor. Moreover, the thermal cameras are much more private, as the person is difficult to identify. Thermal cameras use infrared wavelengths to calculate the temperature of an object, and have been used in different types of monitoring applications for a lot of time now. With the price and size of the thermal cameras going down, it has now been made possible to put this tech for personal use. Small thermal cameras now connect to mobile phones for only around $200. According to a researcher, the large expensive thermal imaging systems were put to use for measuring breathing by tracking the change in temperature inside the nostrils. However, he revealed that he wanted to see a new portable system and use the same process by creating a smart-phone based breathing monitoring system, which can be used in all types of conditions. But there was a flaw, as this type of imaging would be affected by the changes in air temperature and body movement. However, the researchers developed algorithms to counter these issues, as algorithms that can use thermal camera to make up for surrounding temperature changes and track the nostrils correctly when the person is moving. Apart from that, the new algorithms also improve the way the signals are transferred and processed. The researchers carried out laboratory tests indoor for the system, while they also used the mobile thermal imaging method to calculate the breathing rate. They used plots where volunteers practiced breathing exercises in changing surrounding temperatures and with body movements inside and outside of a building. With this experiment, the breathing rate was calculated with more stability and expertise. Moreover, with the more stable approach, this system can also potentially be used to track an athlete’s performance as it provides a much more reliable and accurate feedback on breathing restraints during exercises. The investigators also used thermal imaging software to monitor the breathing of people who were allowed to move freely while carrying out various type of tasks, and the results were almost as same as those results obtained from studies which included complicated equipment. Thus, it can also be deduced that the portable thermal-camera method can be a much cheaper and better alternative.